My everyday world is about service to educate and deeply care for people through movement and exercise. I have spent all my working life with people, inspiring and motivating them to shine from within and I love it. I have been self employed my whole life and continue to run my own business ‘It’s Time to Shine’, which brings connection, movement and healing to hundreds of people from all around the world. I work with individuals, groups and corporations, large and small. Whether I am working with a single client or large corporate group, every person I work with experiences not only my skill but deep care, connection and a renewed sense of joy in movement. They also know that they are in the safest of hands, from the absolute presence and dedication I bring to them in every session. I have a deep understanding and knowledge of the body that is second to none which is founded on many years of training and working with people from all walks of life, my way of working with the body is unique and powerful. Yes, I have the incredible knowledge founded on years of training, however, although formally qualified, most of my learning has been based on detailed observation of what people's bodies are sharing with me in how they move, how they express etc. Along with this deep understanding, a playful and caring nature, the way of being with my own body that brings a truth and love to all that I do. It is how I live my life that is important and brings the quality to all that I do; it is how lovingly I care for my body that truly makes a difference. 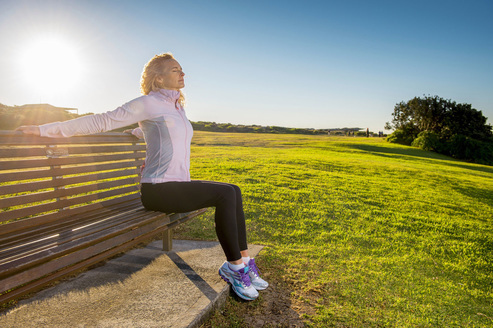 My body is a reflection of true health and wellbeing, in how it moves, feels and expresses. And it is this reflection of living a vibrancy that I offer to my clients, inspiring them to feel and ignite their own. And this is how we all ignite each other, by first igniting the love in ourselves and then sharing it with the world. My life is full, with working in our communities, loving relationships and an amazing family. I turned 50 years wise recently and know that in this world I inspire health, vitality and true fit-ness for life. There is also much more to come and I look forward to sharing it with you. The director of It's Time to Shine, Bev is an inspirational coach and motivator who supports people to bring true wellbeing to their lives. 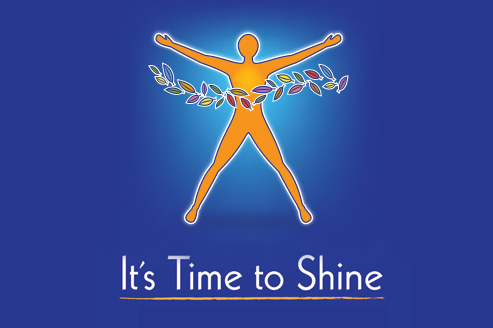 To learn more about Bev Carter's programs and services visit the It's Time to Shine website.